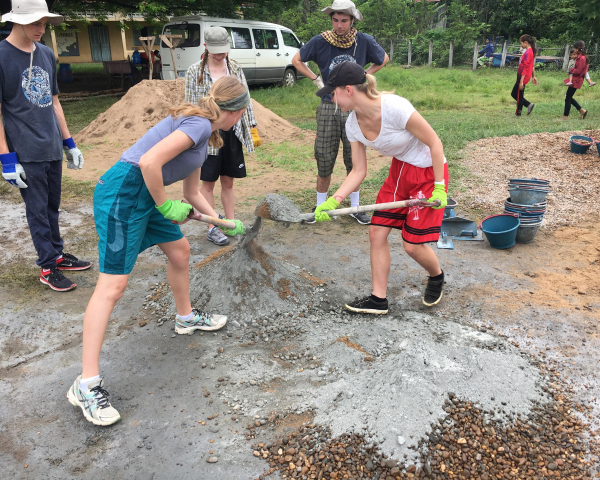 Some of our SCAS students are currently enjoying their time in Cambodia and have completed their service work over four days at Kong Maha Primary School. 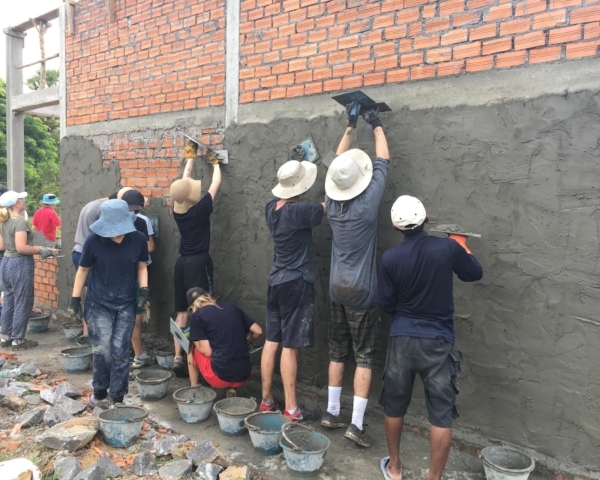 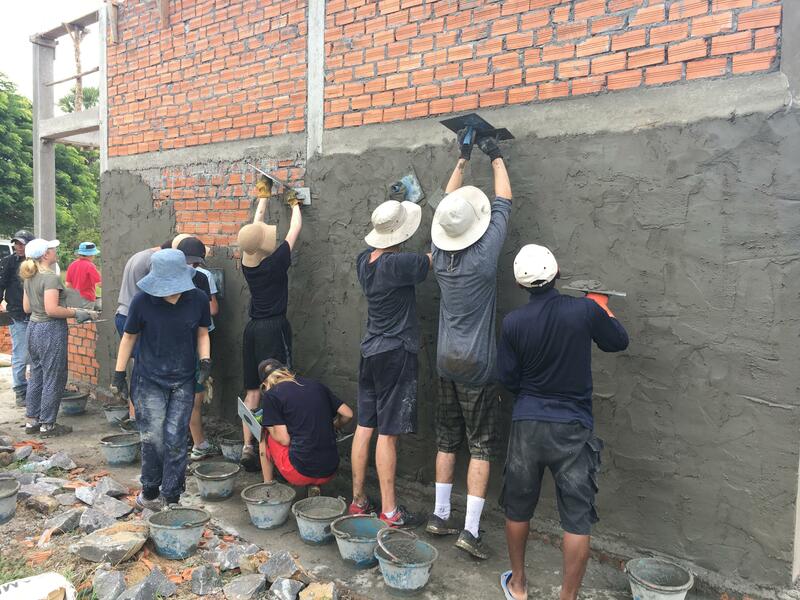 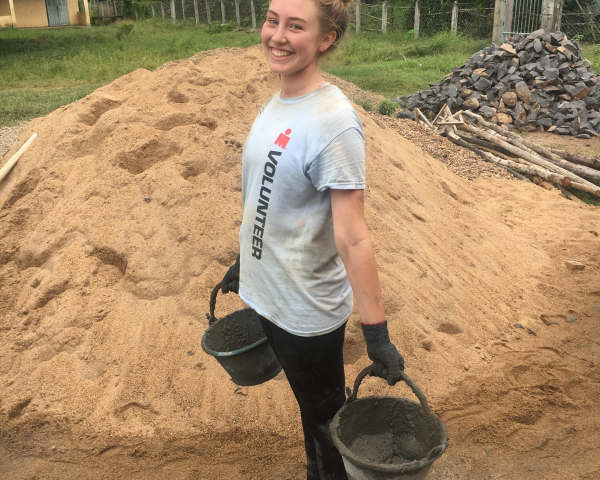 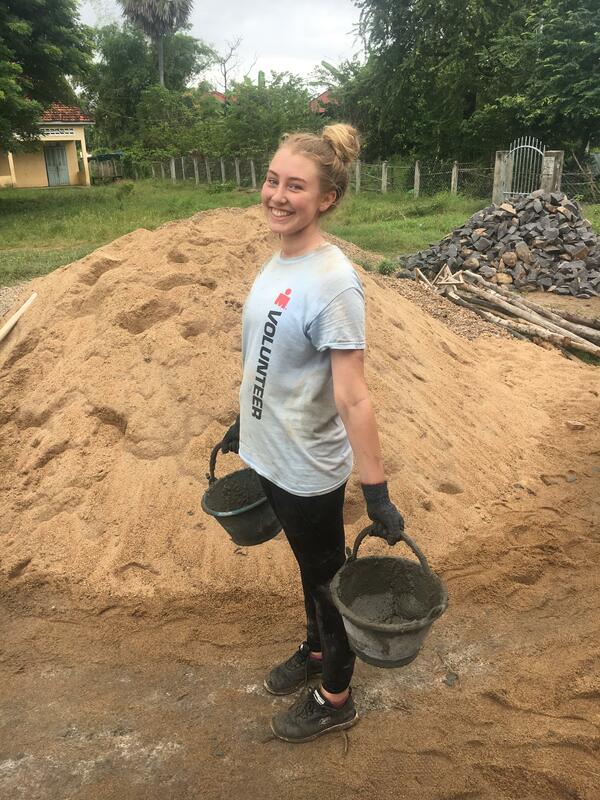 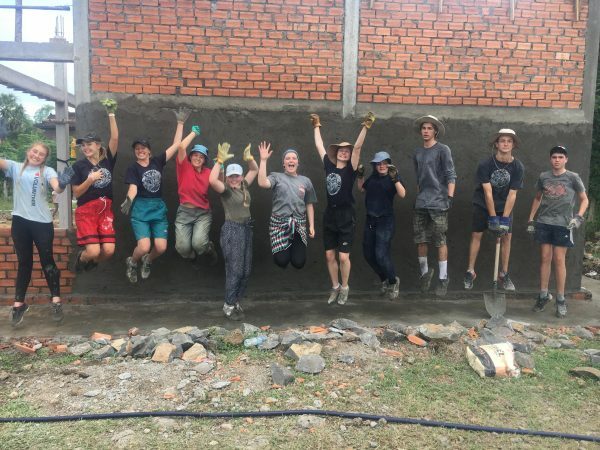 The students completed concreting the floor of the school, plastering three quarters of the exterior walls and mixed over 1,300kg of cement by hand! 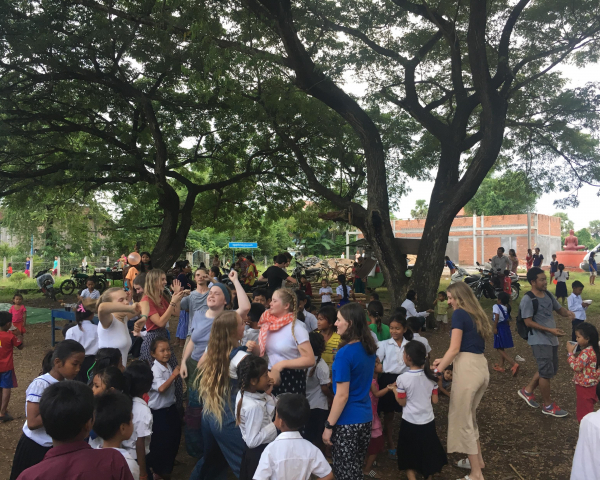 On the last day of service, Kong Maha Primary School invited the community to celebrate with the students and hosted a party. 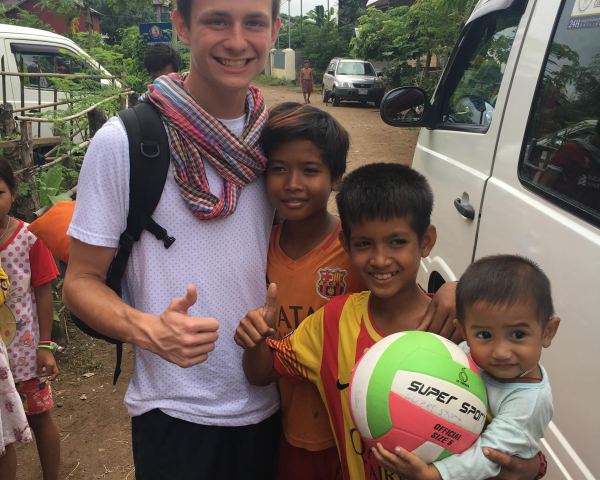 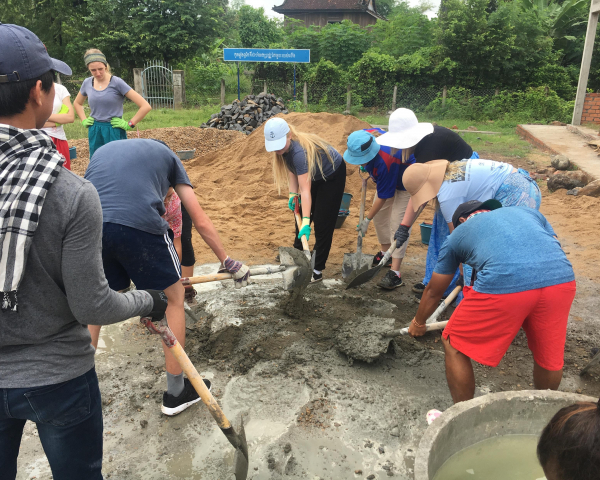 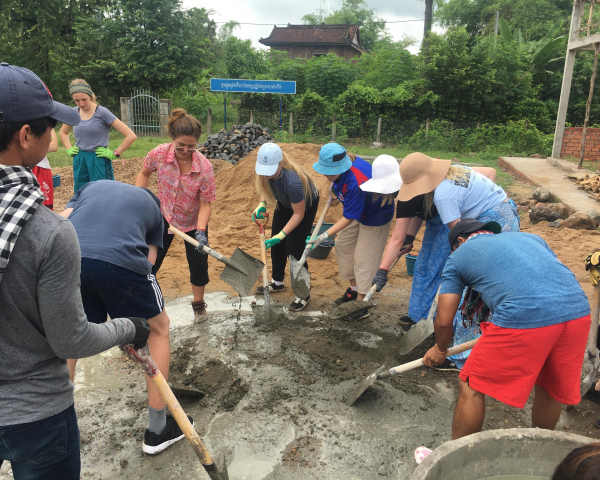 Students have immersed themselves in the Cambodian Village culture, and have enjoyed the bucket showers and squat toilets which they are now accustomed to. 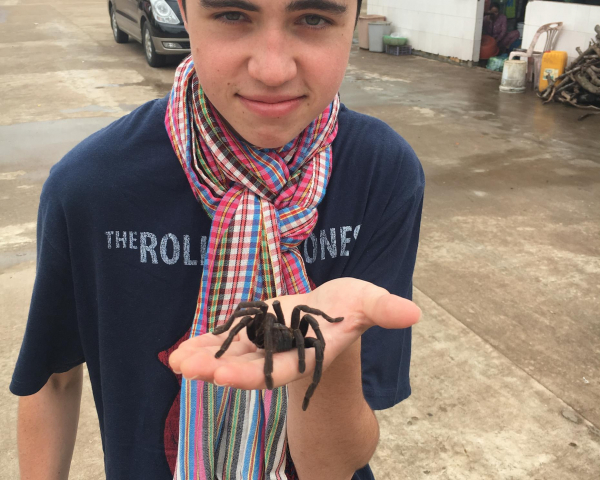 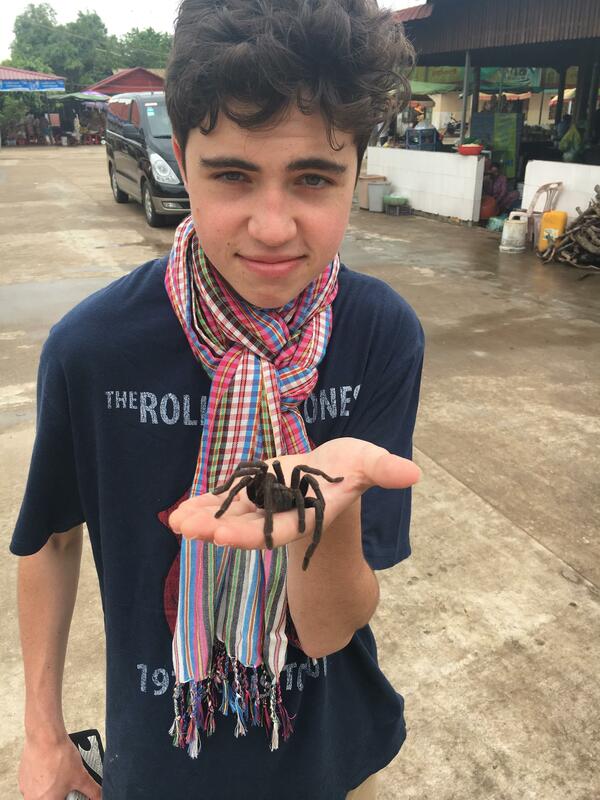 Along the way they ate tarantulas, crickets and scorpions. 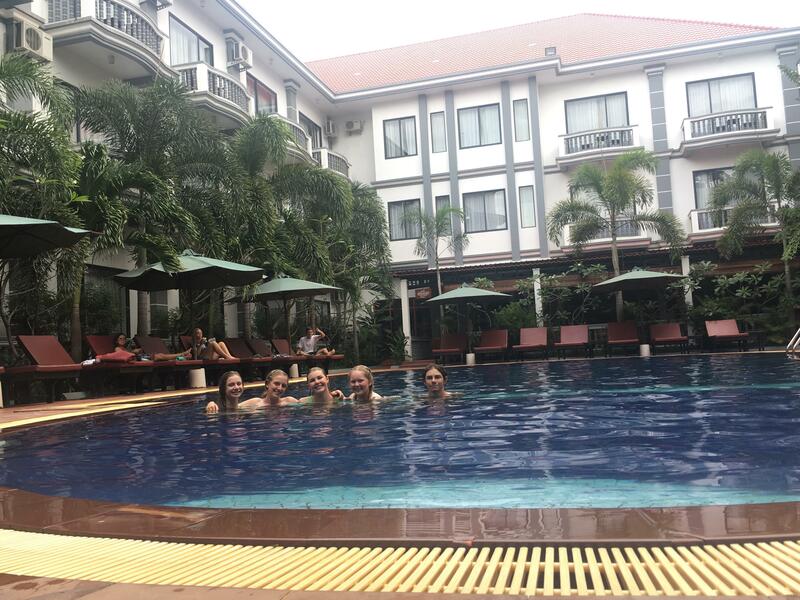 Now it’s time to enjoy the beautiful hotel and grab a massage to relax those sore muscles. 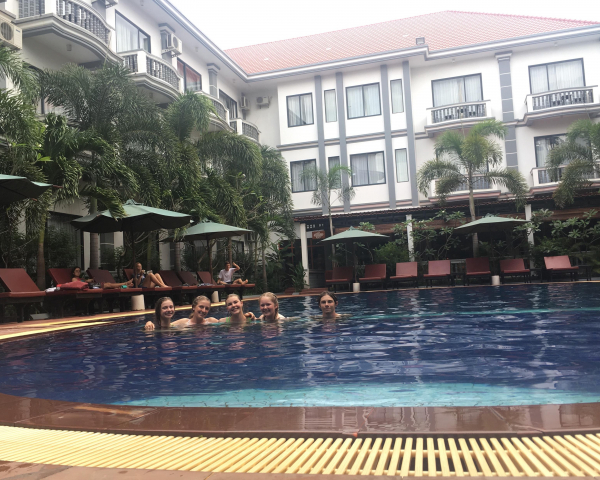 Next stop Angkor Wat!